The Cupertino brush abatement program requires property owners to remove brush to avoid fire risk. With the official start of summer coming June 21, the city of Cupertino wants property owners to eliminate brush on their properties that may pose fire risk. The Cupertino brush abatement program — separate from the Santa Clara County Weed Abatement Program — requires property owners to remove brush and, if they fail to do so, authorizes the county to do so and to charge the property owner for it. 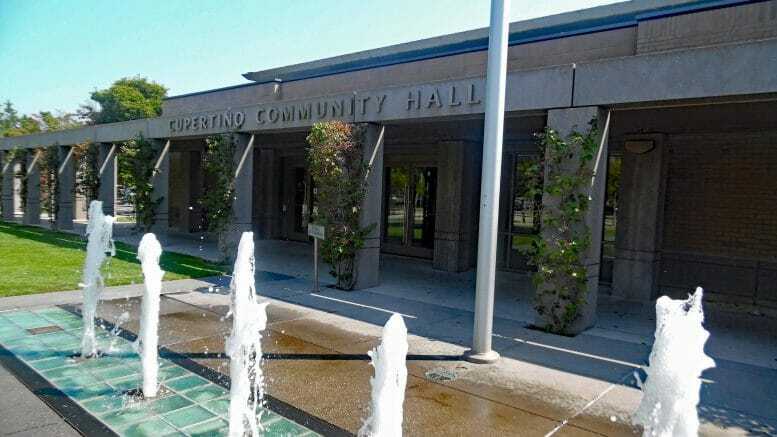 On July 3, property owners identified for not being in compliance will have an opportunity to object during a public hearing in council chambers at Community Hall in Cupertino. Be the first to comment on "Cupertino calls on property owners to remove brush that poses fire risk"